Another day, another collection of mail lands in the letterbox. But when was the last time it wasn’t junk mail or a bill? Can you recall the excitement of seeing a fat, creamy envelope, complete with its hand-written address, knowing the contents have been composed especially for you? 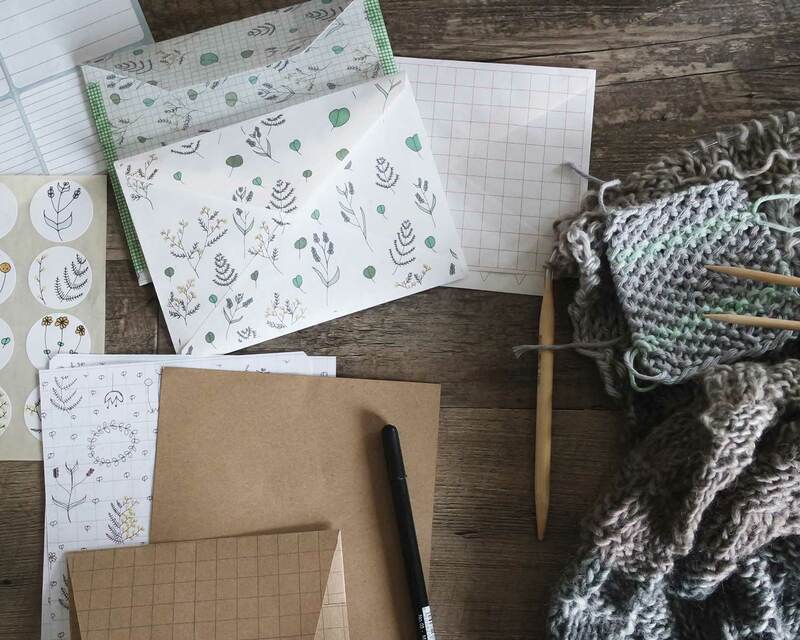 While teens may be more into technology than handwriting, most younger children love crafting letters; great news, given that the activity improves dexterity, gets them working with words and provides often truly special keepsakes. My own children when younger would happily spend hours composing and exchanging elaborate letters detailing club rules, activities and invitations to neighbouring children in their gang, leaving them for collection in the stump of a nearby tree. And, of course, there’s the regular correspondence with The Tooth Fairy and Father Christmas to keep many children occupied. As adults, surely we need to do all we can to spread the letterwriting word. Who wants to think of a future generation with no bundles of love-letters to look back through? Emails and texts certainly have a place in communications, but they can never have the same degree of permanence or gravitas. Difficult times, too, need to be marked by a letter. A hand-written missive has a simple power that benefits both sender and recipient. “It’s a gift, really,” says Sarah Salway – a gift that costs time, rather than money. Now where’s my pen?